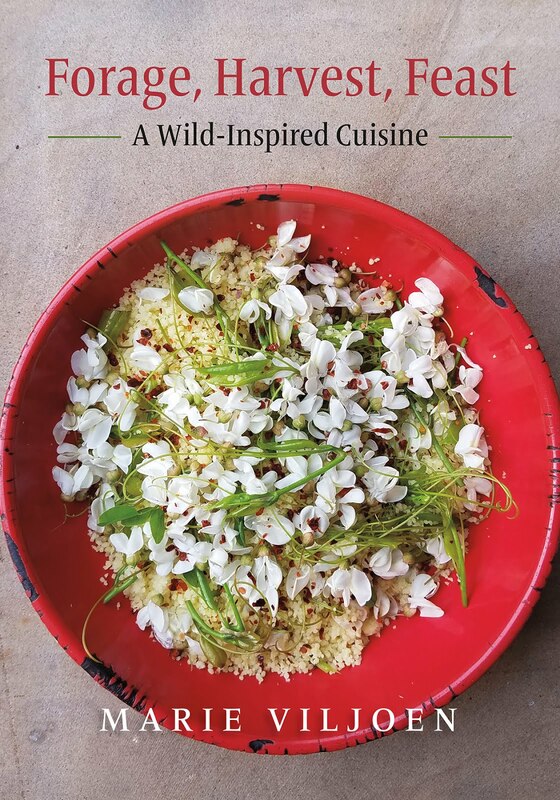 After the fiasco of having (the Food) blog, instead of this one, listed as a finalist for Best Photography and Best Overseas blogs, the error has been corrected, 24 hours and many emails later. We have modified the spelling on you blog to show the correct blog. No apology. But I am very happy that this has been fixed. 66 Square Feet may not win, but at least the right horse has now left the gate. The other horse is whooping it up next door, eating hay and drinking imported mineral water. Slacker. I don't know what if anything will be done with the votes cast by a few people for (the Food)? But I have hope. Alles sal regkom as elkeen sy plig doen. If you do feel inclined to mosey on over to the SABlog Awards Finalist's page, I would take it kindly. You'll find 66 Square Feet in the categories of Best Overseas and Best Photographic. Or click the just-arrived widget in the sidebar on the left, which automatically selects this blog in the two categories. Again, you have to type in an email address, type the code shown, and then check your email and click the link they send you to confirm. I'll be looking at the other shortlisted blogs in the next few days and reporting back - there are some new and interesting ones and some...strange ones. So, unless some new thing arises, that is the last you will hear from me on the subject, until a few days before the deadline for votes, which is September 17th. Voted and confirmed. Good luck. Actually, we think Estorbo's blog is much better, but he was not listed so we did the next best. Another vote confirmed! Good Luck! Again, my two votes from North Carolina. 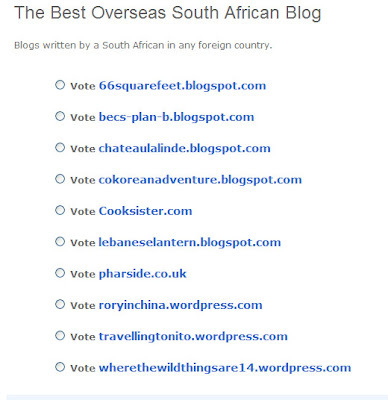 Good luck, Marie your blog was definitely the one to introduce me to beautiful South Africa. And I'm so sorry about those emails! voted, but not sure it went thru. Will try again tomorrow from my other/better computer, if I don't get a confirmation. Good luck! Voted for you 'cos through 66 Sq ft, I found Estorbo! 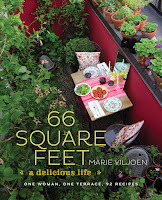 I voted this a.m., and it was for 66 Square Feet...glad the confusion has been contained and the right blog assigned to the right category. 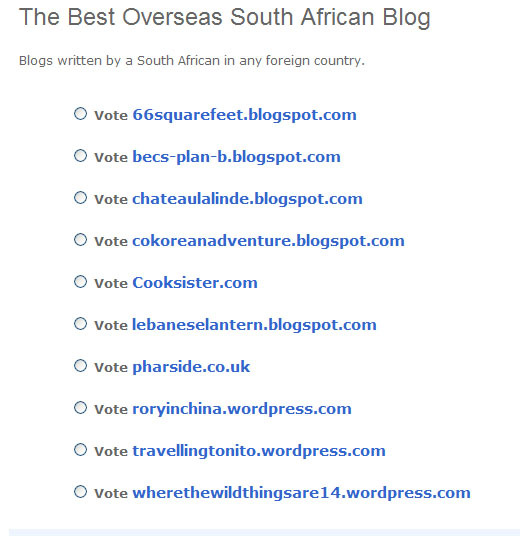 I could not find the "personal blog" category when i was nominating yours, otherwise i would have nominated it for that category as well...although now i see it as one of the finalist categories...weird. voted again. Hope you win! By the way was my fave cat listed in the best entertainment category? He totally should!